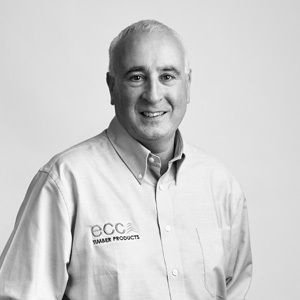 An intense focus on customer service and quality product has formed the backbone of the company’s strategy to become one of the major suppliers to Irish and British timber markets with a customer portfolio which includes the large national merchants, buying groups and a large number of independent builder’s merchants, fencing suppliers and pallet and packaging companies. 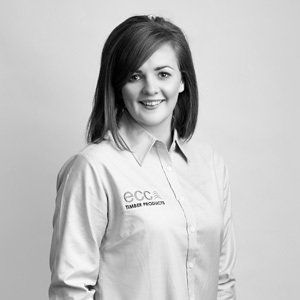 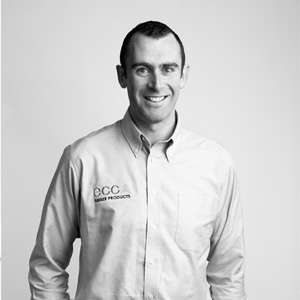 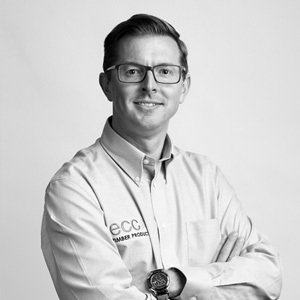 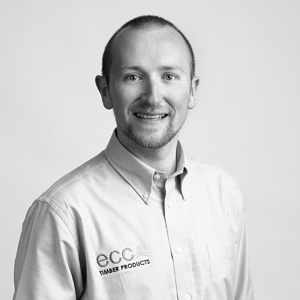 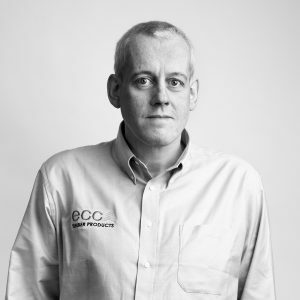 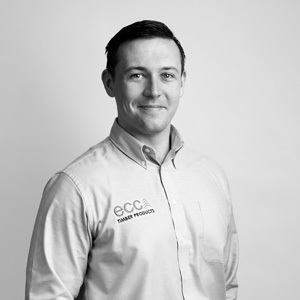 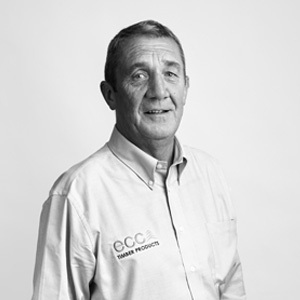 This extensive customer base is handled directly by ECC’s highly experienced sales team which is led by sales director John Diskin on Irish sales and UK head of sales Martin Oxley. 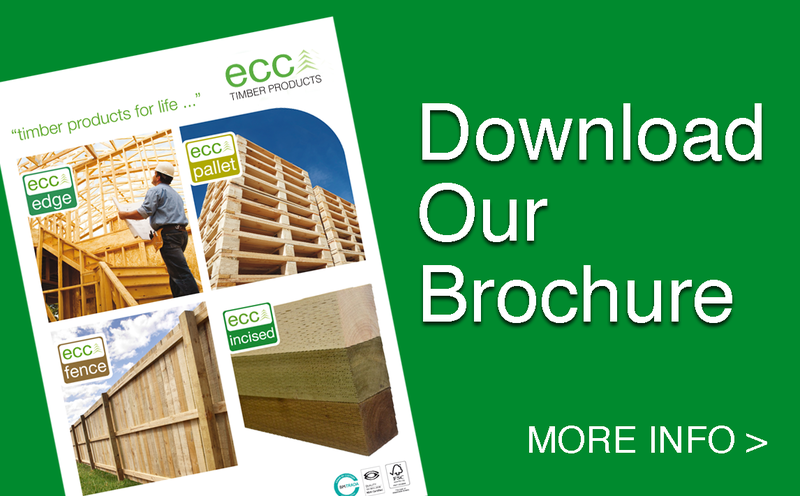 The company also has a second UK office located in Liverpool run by Jimmy Thomas of Woodleigh Timber who markets and sells the company’s pallet and packaging material. 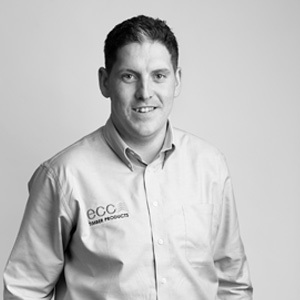 In total, the team manage and service over 400 accounts and over 3000 delivery addresses throughout Ireland and the UK. 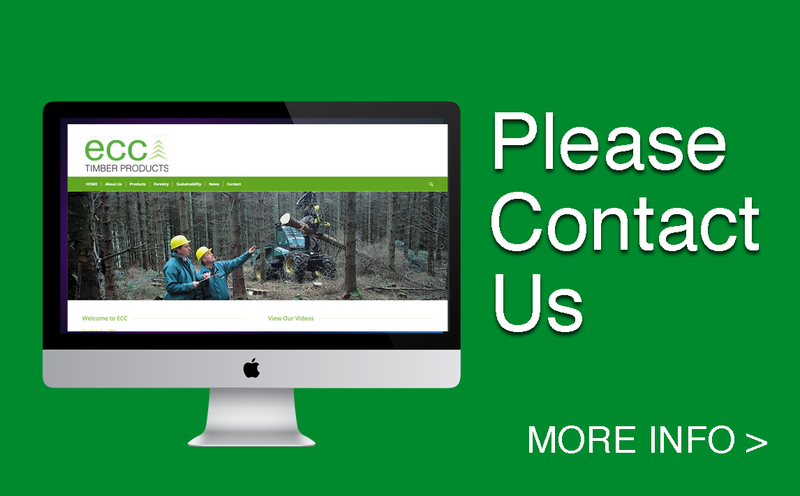 Please select member of our team for their contact details or click to email.